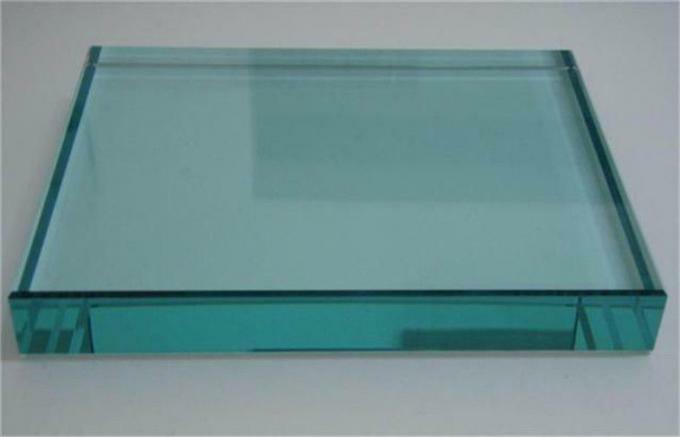 Tempered Glass is kind of high-strength glass, made of normal glass that is heated to intenerate, and then condensed quickly by cold wind to as times strength as before. Safety, high mechanical-resistant strength, thermal stability, good flexibility. Glass door, curtain wall of building, indoor partition, elevator, showcase, door and window of building etc. In accordance with GB 9963-1998 Tempered Glass Standard. In accordance with GB 17981-1999 Chinese Standard Tempered and Heat-Strengthened Glass Used in Curtain Walls.